Although we celebrated our 50th year of independence (SG50) in 2015 with great fanfare, we Singaporeans not wasting time for our next tribute — The Singapore Bicentennial, a commemoration event to mark the 200th anniversary of Sir Stamford Raffles’ arrival to establish this once-fishing village as a British trading outpost. For those who aspire to become a permanent resident or a fellow citizen, knowing about the Singapore DNA through our history is a great way to understand us and truly call this island your home. Unlike SG50 celebrations where we revisited and recognised the journey our forefathers took to transform Singapore’s “troubled childhood” into today’s success story, the Singapore Bicentennial is one where we commemorate how Singapore came to become an independent sovereign state from a history of British colonisation. The colonisation by the British has always been an area of contention in certain areas of Singaporean debates, and some locals disagree on the need to even mark the date at all. However, the people behind this project explained that the aim is to provide people with the opportunity to look into and past our colonial history and reflect on the values that have shaped and is continuing to shape our society. The values of openness, self-determination and multiculturalism, as identified by the event organisers are what makes many residents love living here. Singapore possesses an identity of its own, made up by its diverse ethnicities and religions coexisting seamlessly in history, conversations, policies, social interactions and even in the local cuisines and landmarks. Both despite and because of this very identity, Singaporeans all share a common point and trait in how we speak, the values we adopt and accept, and the embracing of people from various backgrounds. The diversity and mixture of cultures here mean people arriving at our shores, especially Westerners, can adjust and adapt quickly. 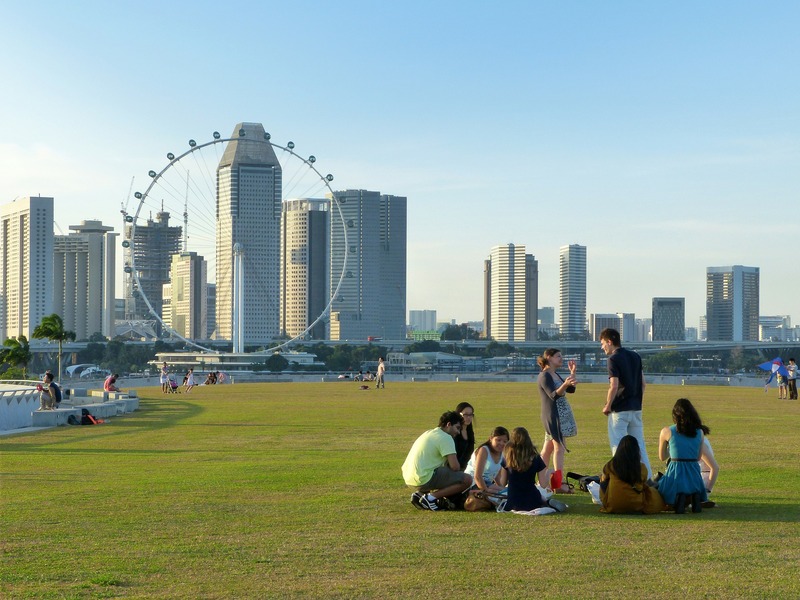 For the people looking to find their place in Asia, Singapore is both a great starting point and destination in the physical and cultural perspectives. With deep ties and shared history with West (especially with the British), you can find Buddhist temples right next door to British-style shophouses, mosques alongside burger joints, and even prawn noodle shop that transform into craft beer bar at night. Speaking about local food, hawker food fare is not equal to Singapore street food; Singaporeans distinguish between the two as different things. While street food is comfort and convenient food, hawker fare is viewed as both livelihood and artistic expressions of the local food and beverage scene. In case you are not aware, two of such hawker food stalls now have the prestigious Michelin stars while eight others have been given the Michelin Bib Gourmand honour. In Singapore, the food scene is not short on dynamism and options with bars, eateries and restaurants opening all the time. Chinese, Indian, Malay, Peranakan, Japanese, German, Italian, Vietnamese, American and French — you name it, we have it. One of the things you may have heard about is how Singapore is such a safe country you can keep your doors unlocked and not wake up to your house being sacked empty in the night. Ranked among countries with the lowest crime rates in the world, theft, robberies and violence are not common, and petty street crime is considered an extremely unprofitable endeavour. For women, they can go out anywhere when it is dark and not worry about personal safety. For parents, they do not need to worry about having their children being kidnapped the moment they turn their eyes from the kids for a couple of seconds. There were even cases of people accidentally leaving their phones and wallets behind at the dining table and coming back to see them still there. Of course, we do not put this to the test. Singapore functions in a rules-based and systematic way, and thus you can see that its streets are very clean and orderly. 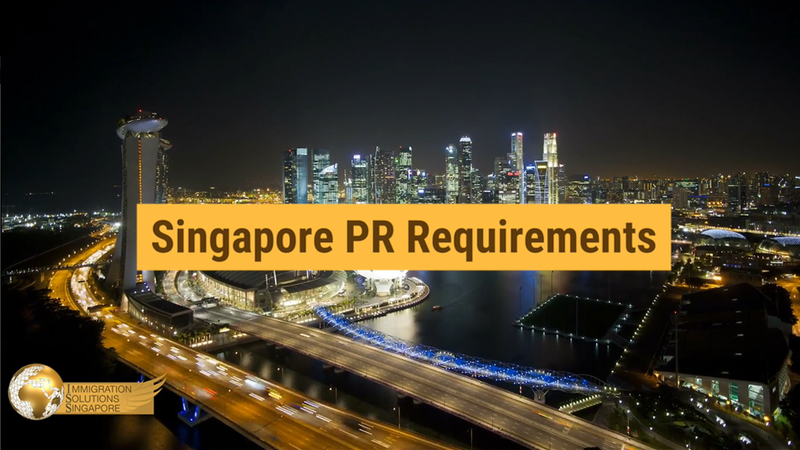 Getting around is very convenient with few traffic jams, partly due to how the government have placed certain policies to keep the car population under control; Singapore is a small island with little land to afford an out-of-control car population. Do not discount us on that just yet! Like any other places, luxury items are meant to be exclusive to those who can well afford them, and luxuries are put into the social and economic contexts of the location in question. Unlike other countries, Singapore’s reliable public transport systems have rendered car ownership a luxury lifestyle option that costs a six-figure sum. The local public transport, consisting of a world-class rail network, comprehensive bus network and reliable taxis, is very affordable and their fare calculations are highly-transparent. For Singapore citizens and PR, public housing purchases come with various grants, education is affordable with grants available in various parts of the academic journey, the Central Provident Fund that invests for retirement on behalf of individuals, as well as state-owned businesses that help compete with private business to keep average prices low (NTUC Fairprice supermarket and NTUC FoodFare chain of food courts). In short, the cost of living in Singapore can be very affordable if you live like a local.